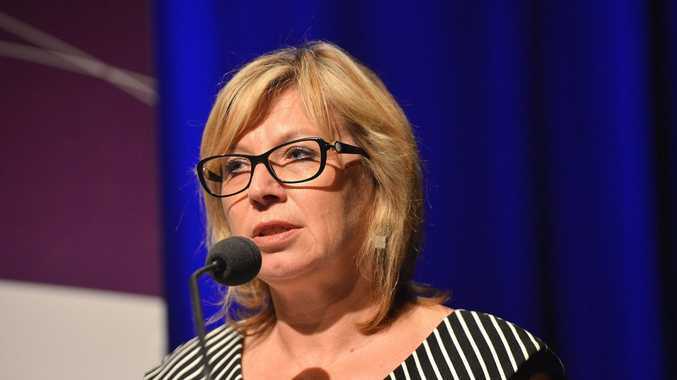 AUSTRALIAN of the Year Rosie Batty is urging Australians to join a push for compulsory domestic violence education for our children. Ms Batty's petition follows five months of lobbying by APN Regional Media, publisher of this newspaper and 11 other regional daily newspapers, to have the NSW and Queensland governments roll out respectful relationship classes across the public school system in both states. Ms Batty's will use next week's Council of Australian Governments meeting to urge all state and territory leaders to make this a priority. 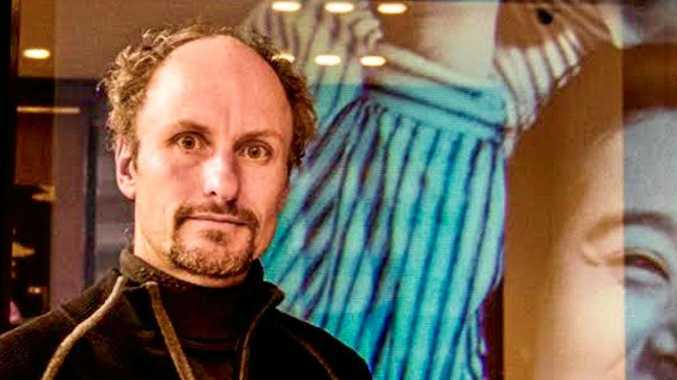 The passionate anti-domestic violence campaigner, whose son Luke was murdered by his father, started circulating a petition this week to 21,000 of her supporters. "The urge to exert power and control, to physically and emotionally abuse loved ones is learned," Ms Batty wrote in a letter about the petition. "It's time we addressed this problem from a young age. "We can be doing more to support schools so they can help stop violence before it happens. "Schools are places where respect and equality can be modelled, to help shape positive attitudes and behaviours at an early stage of life. "They can play a central role in teaching young people what violence against women and children looks like and that it is never okay."